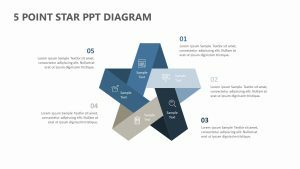 Stair diagrams can visually communicate the different steps involved in a project or process. 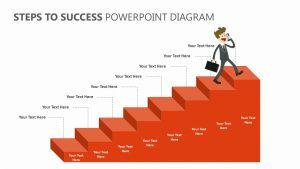 Our Stairs PowerPoint Diagram was designed with the audience in mind and uses brightly colored 3D steps and simple, easy-to-read text boxes. 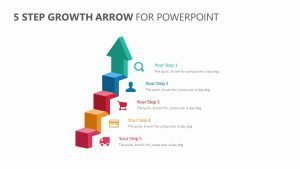 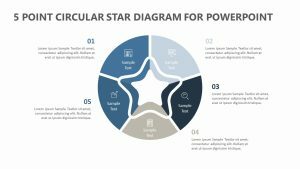 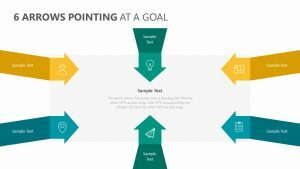 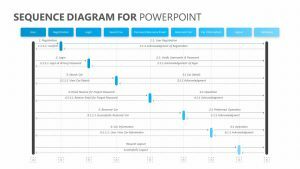 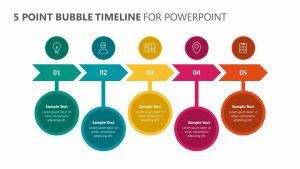 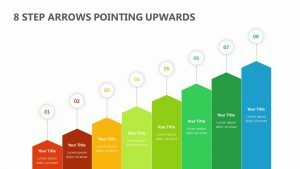 The Stairs PowerPoint Diagram includes 6 fully editable slides â€“ easily change colors, text, and photos to suit your personal or business needs and style. 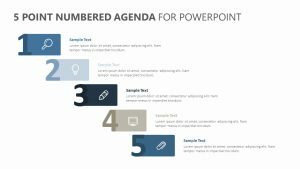 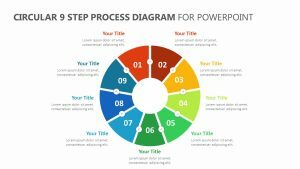 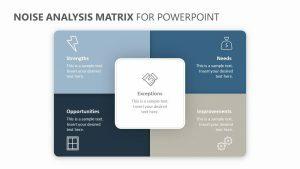 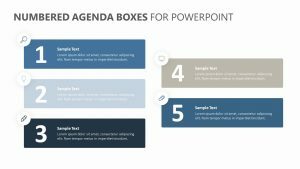 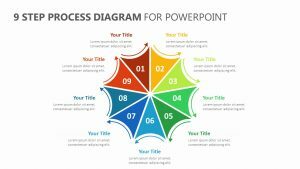 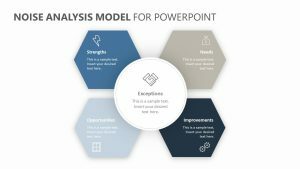 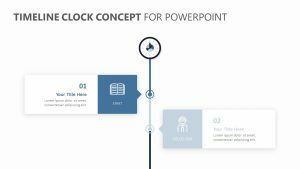 Featuring a 16:9 screen layout, this step themed presentation can be instantly downloaded as a PowerPoint PPT file and edited from your computer, with the option to export to PDF, JPG, and more.